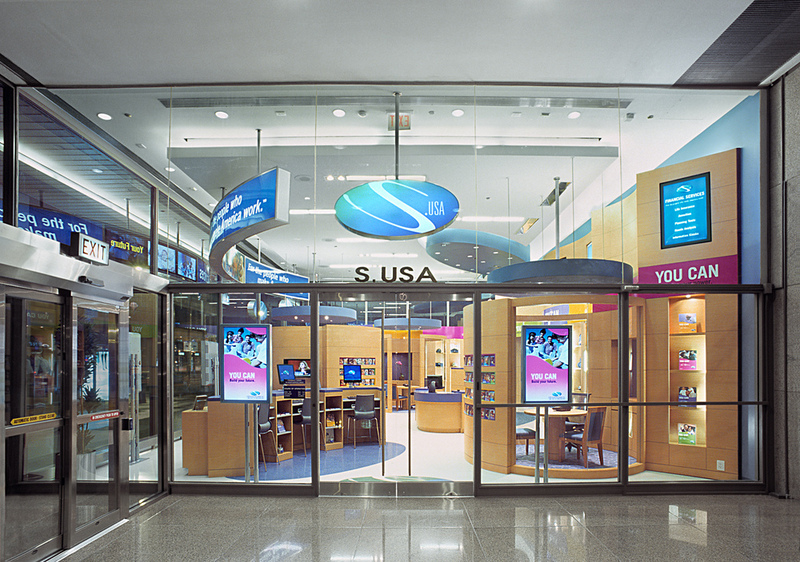 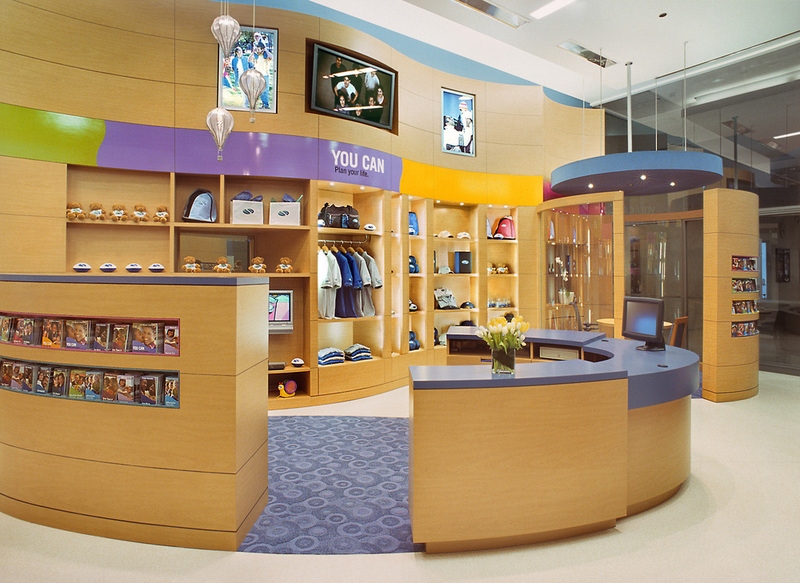 This S.USA Customer Service Center store is the third location in the company’s national rollout. 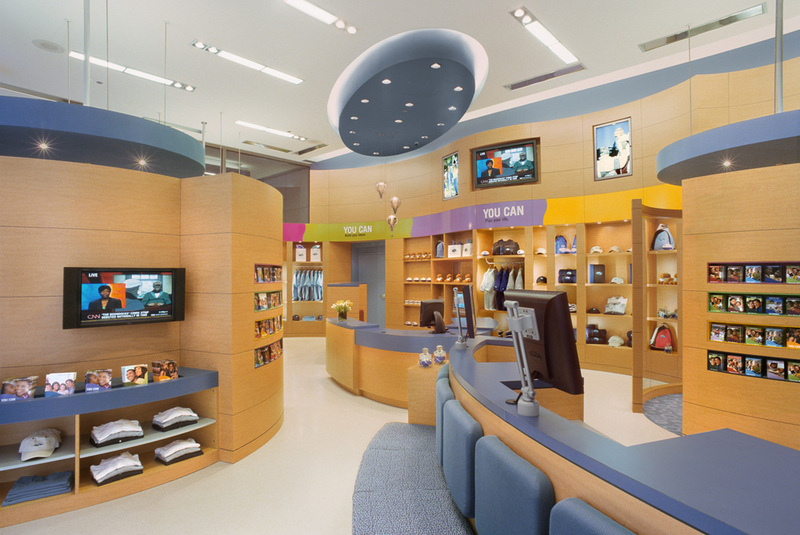 It represents a hybrid retail design solution integrating retail components with customer service, sales and office support programs. 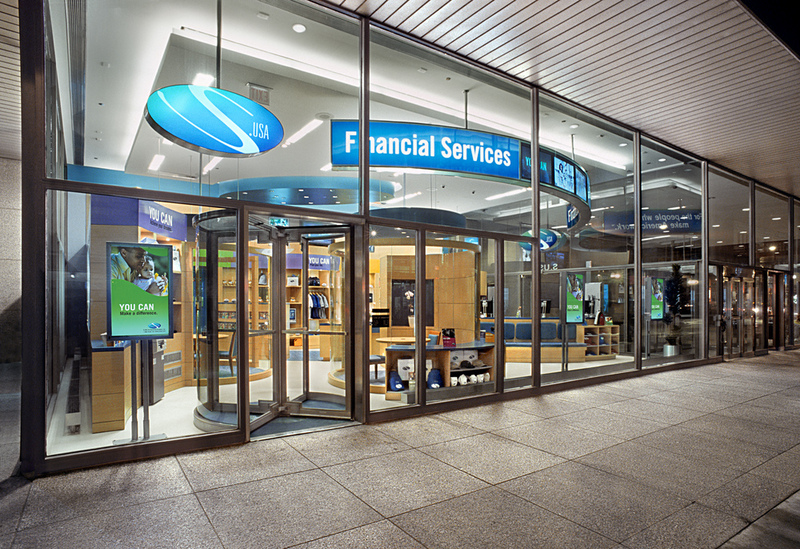 This innovative and responsive design solution demonstrates a new approach to the marketing and sales of life insurance and financial products, while reinforcing S.USA’s corporate identity and strategic marketing plan. 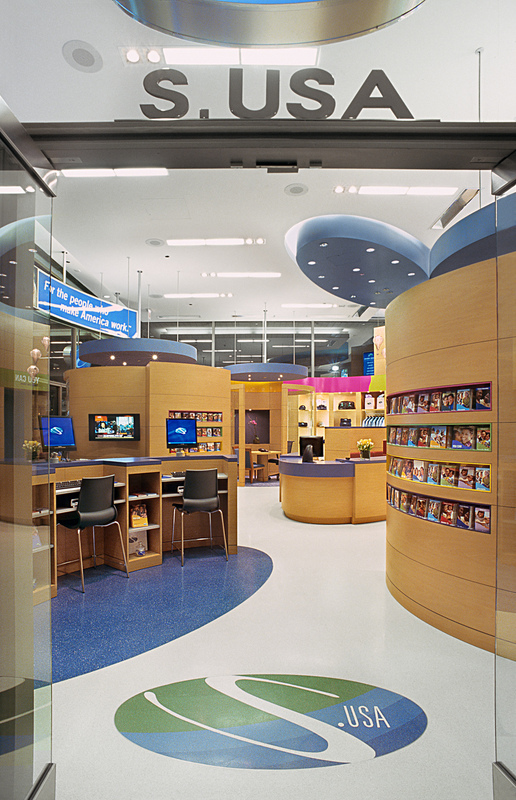 Sound dampening curved glass “pods” were introduced to provide areas for private customer/agent conversations.